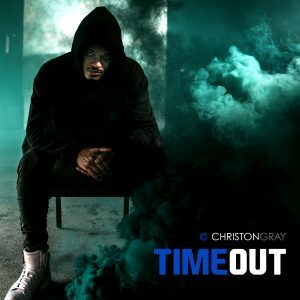 Chart topping rapper, singer, songwriter, and producer Christon Gray, has released the new single “Time Out,” on digital music platforms and at Christian CHR and Gospel radio. “Time Out” is the second song available from his upcoming album Clear The Heir (Fo Yo Soul/Essential Sound/Sony Music). 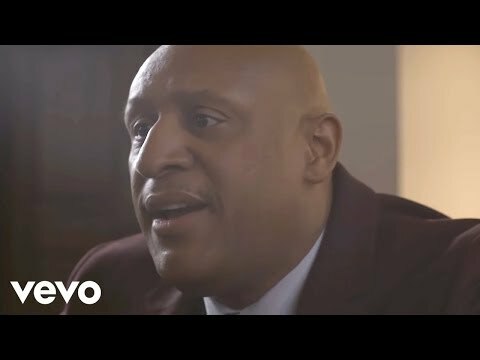 “Time Out” builds upon the personal journey of reaffirming faith found in his most recently-released song “Together Forever.” His new anthem makes a declarative statement of staying strong with a fighting spirit and the faith to power through adversity. 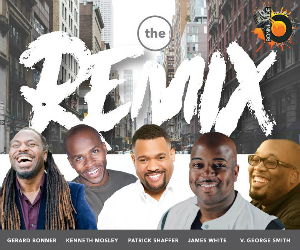 Gray is the hitmaker behind the song “Stop Me,” which has been a crossover hit featured across multiple television, movie, and entertainment avenues including the theme to Madden ‘19, the blockbuster movie Rampage (starring Dwayne “The Rock” Johnson), HBO, the ESPY Awards and more. His fourth solo album Clear The Heir will be released on Friday October 19th, 2018. “Time Out” is in stores now. 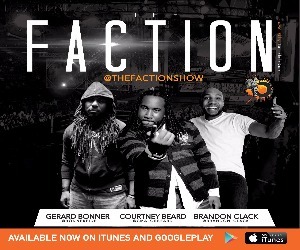 This entry was posted in News, Press, Videos and tagged Christon Gray. Bookmark the permalink. Trackbacks are closed, but you can post a comment.